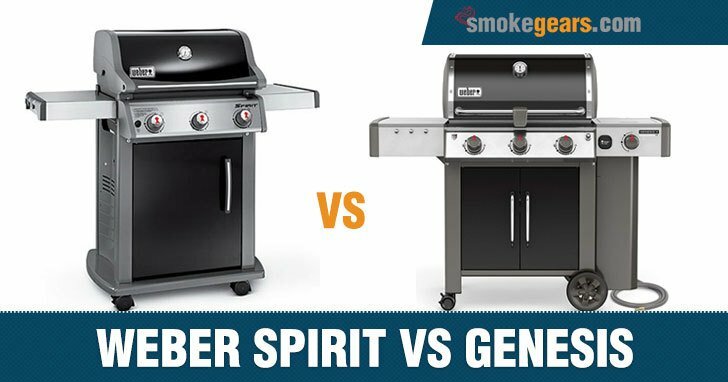 Weber Spirit vs Genesis: What is The Difference and Which Model is Right for You? With so many grills available for your kitchen making the right choice is not an easy job. 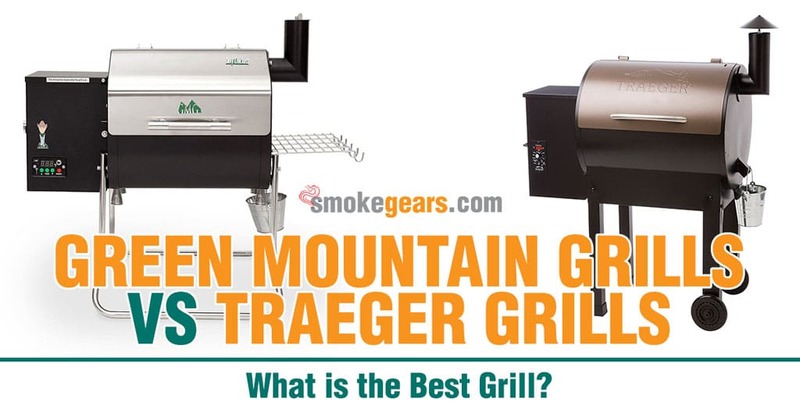 You have electric grills, gas grills and also charcoal grills. While some are designed for indoor use, there are others that are suitable for outdoor use. 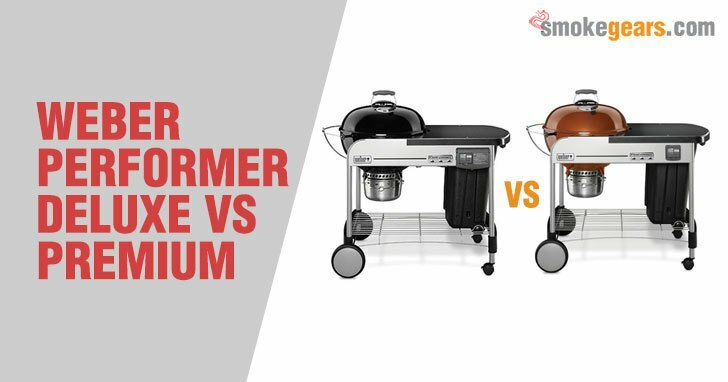 In this article we will be doing a comparison between Weber Spirit and Genesis Gas Grill. We are sure it could be helpful for the readers and also prospective customers to make a right decision based on facts and figures. 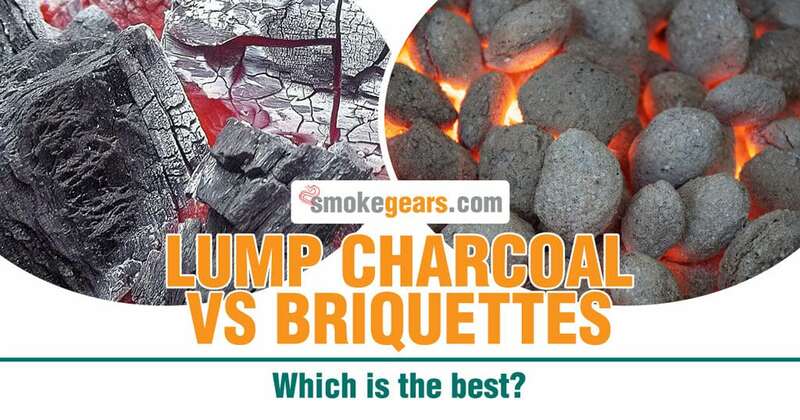 Lump Charcoal vs Briquettes: Which is The Best? The controversy between lump charcoal vs briquettes has been a subject of discussion for so long and still continues to be. Even as you purpose to quench your curiosity with our opinion, we believe you have your own inclination. Whether you are for the lump charcoal or briquettes, you are right as long as your grounds are valid and justifiable. Our intention is to eliminate uncertainties by increasing awareness and full understanding of the differences that exist between the two necessities. In our final verdict, we have come up with our choice, also based on solid and valid grounds. 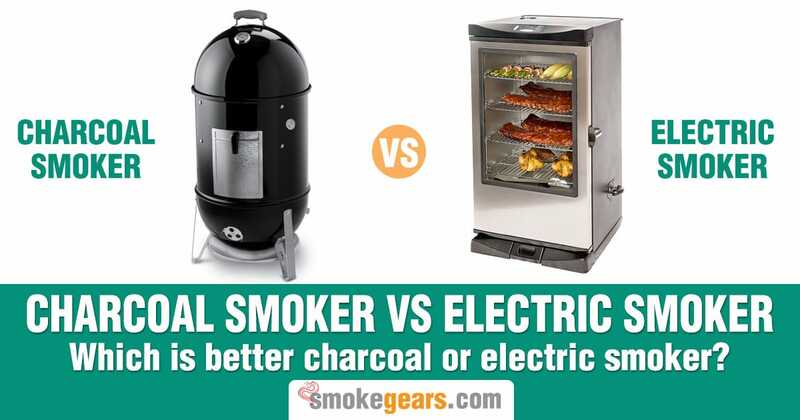 Charcoal Smoker vs Electric Smoker: Which is Better Charcoal or Electric? One the hardest puzzles you have to solve in life is the conflict between taste and testing. If you have been all through using a charcoal smoker, you might always believe that it is the best. Right, that is your taste. But you also have to go about testing to find out the absolute truth and underlying reality. For you to make an informed decision, we have identified the underlying truth between charcoal smoker vs electric smokers. We shall take you through the pros and cons of both types of smokers one by one. In the end we will settle on a better option. 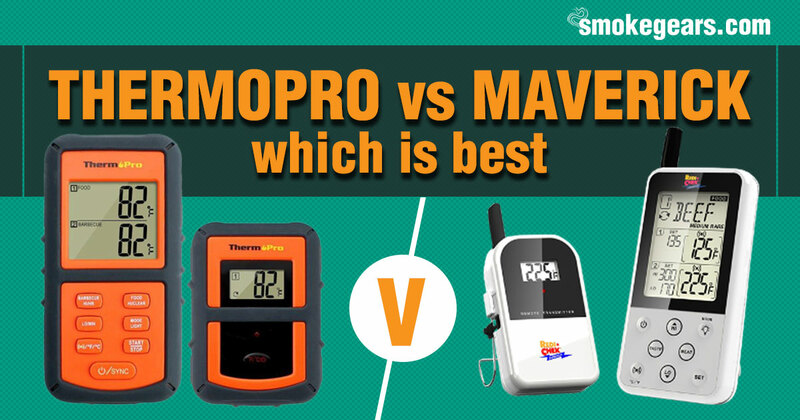 Electric Smoker vs Gas Smoker: Which One is Better for BBQ? Human beings have practiced smoking for as long as man has lived. With progress in time, newer and better smoking techniques have emerged through innovation and invention. The latest smoking techniques have been a result of emergency and development of modern technology. 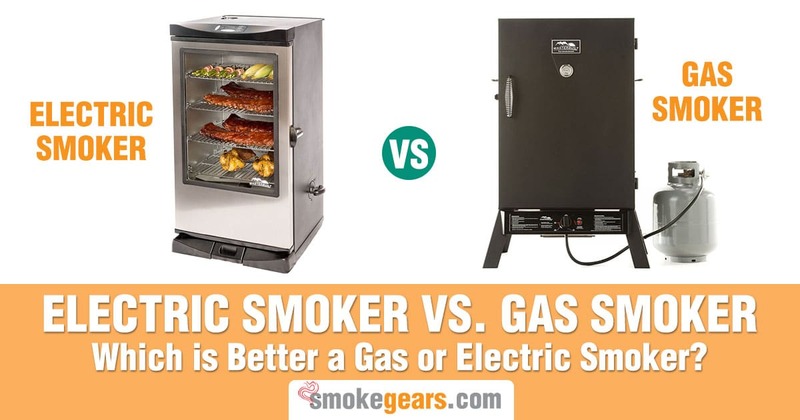 You are going to know electric smoker vs gas smoker: which is better a gas smoker or an electric smoker? Electric and gas smokers represent relatively new and latest smoking techniques. However, there is a considerable difference in the use of both electric smokers and gas smokers. 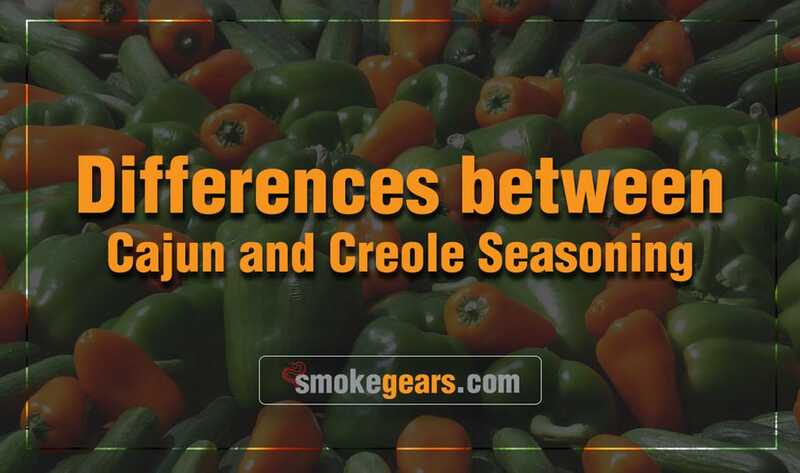 While one type of smoker may be good in a particular aspect, another type may outdo the other in a different aspect. 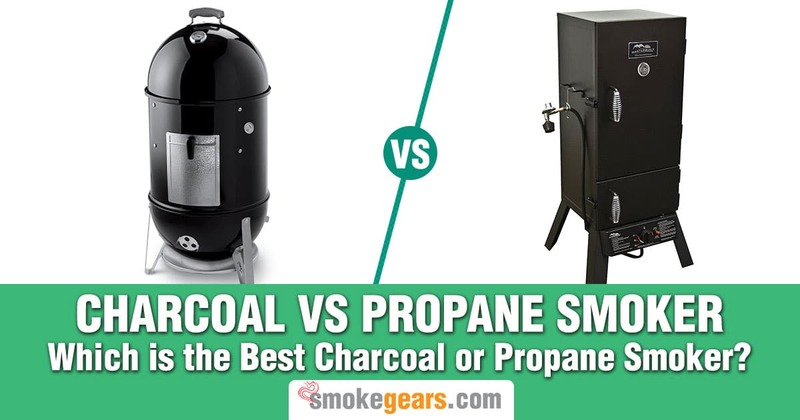 Charcoal vs Propane Smoker: Which One is the Best for Barbecue? 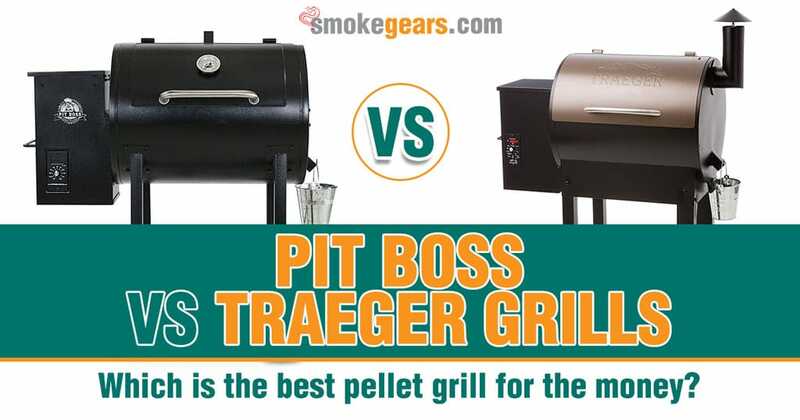 The controversy over the best smoker continues to stir up between charcoal smoker lovers and propane smoker enthusiasts. The debate burns brighter than all the hullabaloo about the best smoker; this is understandable though because nothing beats a perfectly smoked and finger-licking meat. Smoked meat has a great mouth-watering flavor you will not get from an oven. Gone are the old days when you had to build your smokehouse. Today the market is growing with hundreds of different smokers each boasting of unique benefits you cannot find from the competition. Garlic is one such ingredient that can greatly alter the flavor and aroma of dishes, if used in the proper manner. In fact, this ingredient is used in a number of different forms in cooking in a number of cuisines from around the globe. You can use this item in its raw form, where the cloves can be added to dishes for its flavor as well as aroma. On the other hand, you can also use this item in its various powdered form, where the powder is usually sprinkled over dishes and food items for the purpose of seasoning. However, in the grounded powder form, garlic is available in two different variants – Garlic Salt and Garlic Powder. Although they might sound the same, they are very much different from each other, and have varying effects on dishes. 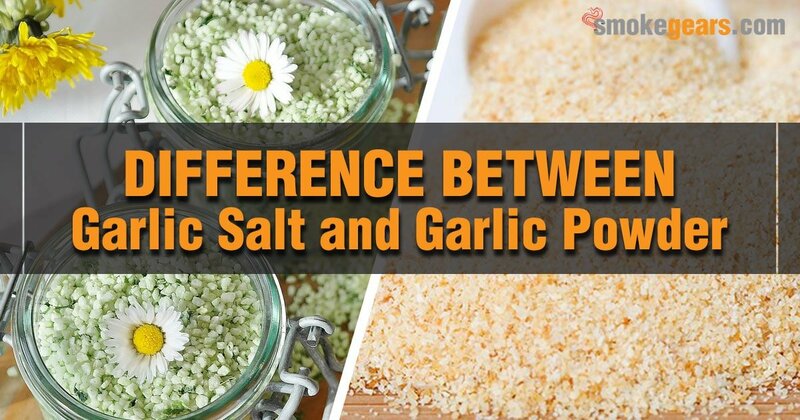 Before we delve into the difference between garlic salt and garlic powder, let us take a look at what they are. 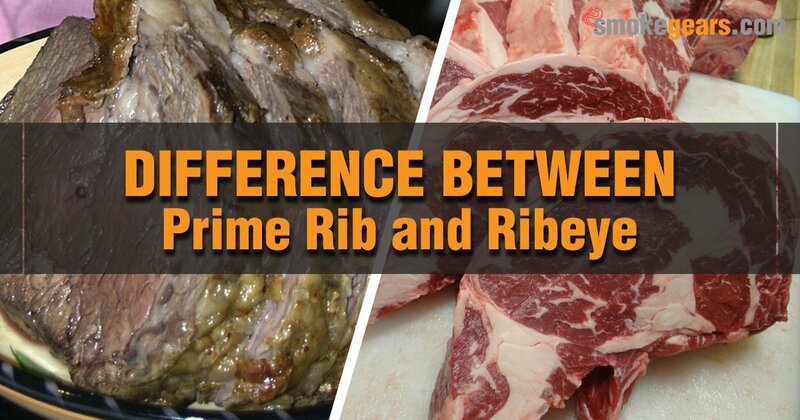 Prime Rib and Ribeye are parts of beef that are cut out from the same area of the body of the cow that is from the ribs. The primary difference between the two lies in the way the meat is cut and cooked. The same type of meat can be made either into a roast or a steak depending on your own choice. 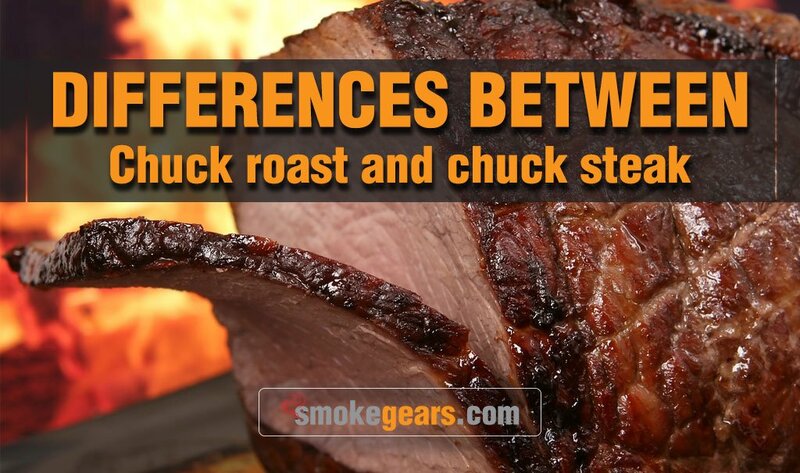 Don't forget to read to know more details about "difference between chuck roast and chuck steak". The ribeye is a part of the prime rib which is later removed and separated from it and served exclusively. The ribeye is definitely part of the prime rib, but the latter is not part of the former. In other words, the ribeye is a boneless prime rib.